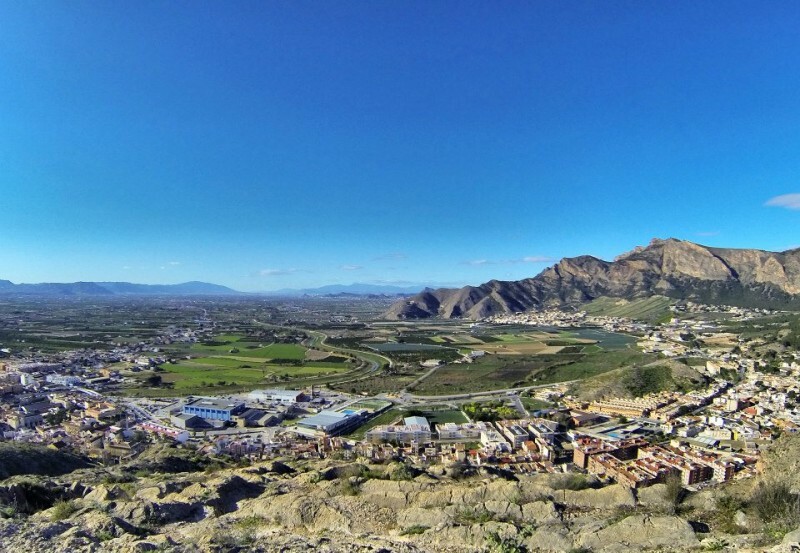 Orihuela is a city located at the feet of the Sierra de Orihuela mountains in the province of Alicante, Spain. The city was named the first city of the province of Alicante on 11 September 1437. 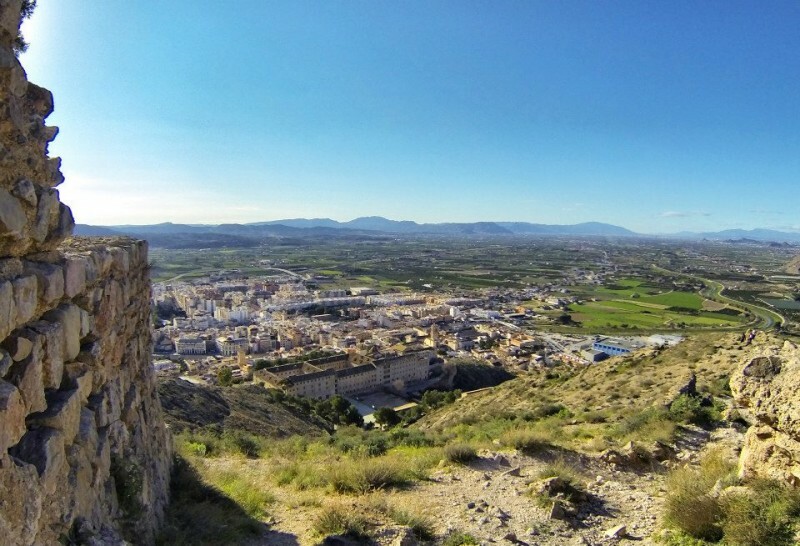 Orihuela is the capital of the region of the Vega Baja del Segura, one of the largest regions in the province of Alicante which pertains to the Valencian Community. It is second following very close to Valencia in having more historical monuments. Orihuela is one of the largest cultural heritages in the Vega Baja area and was the birthplace to the famous Spanish poet Miguel Hernández. The city is home to the Diocese of Orihuela, created after extensive litigation in 1564 to segregate the Diocese of Cartagena. Pope John XXIII in 1968 changed its name to the Diocese of Orihuela-Alicante, keeping the city as the episcopal. Orihuela's history is long and complex. There are human remains from the Chalcolithic period (second half of the third millennium BC) although it is thought that the first settlement occurred during the Solutrean (20,000 BC). Also there is evidence of the Argárica culture, Late Bronze and Iron Age until the Iberian and Roman culture. James II of Aragon conquered the territory in 1296, included it in the Kingdom of Valencia, which belonged to the Crown of Aragon. When bordered with the Kingdom of Castile, Orihuela gained prestige and fame, by becoming the second largest city in the Kingdom of Valencia. Orihuela is one of the most cultural and natural heritages of any city in the region, and was declared a Historic Artistic Monument in 1969, one of the first to be declared in Spain. Most important monuments of Orihuela are an Arabic castle with its towers, a Catholic cathedral built between the 14th and 16th centuries and the Baroque church of Santo Domingo which were declared of Cultural Interest. Also, in 2010 the Holy Week Festivities were declared International Tourist Interest. 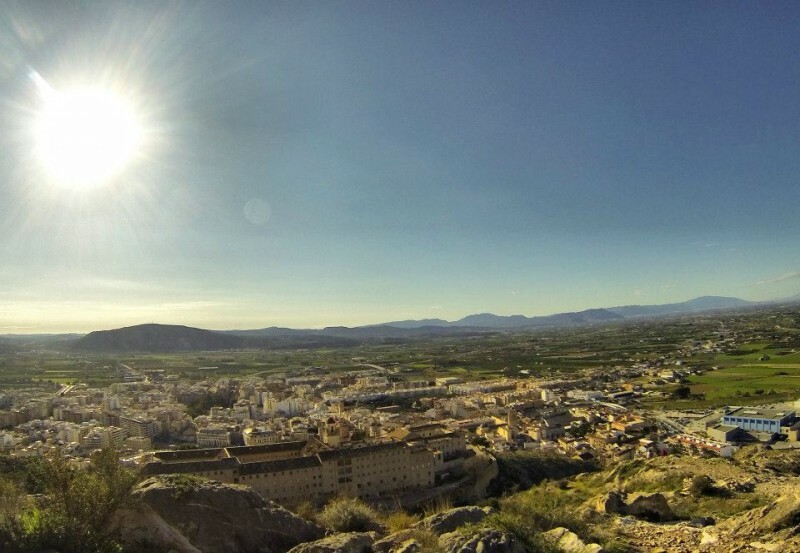 Orihuela is situated between the capitals of Alicante and Murcia provinces. 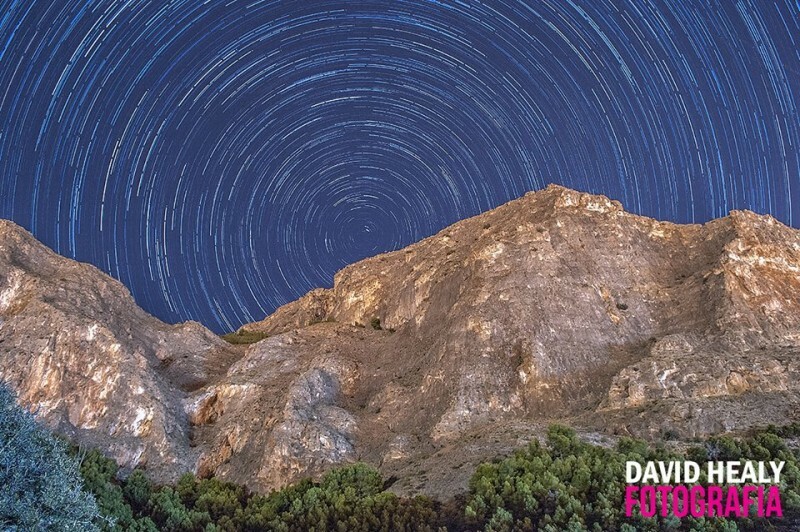 It is just 30 minutes from Alicante and Murcia airports. 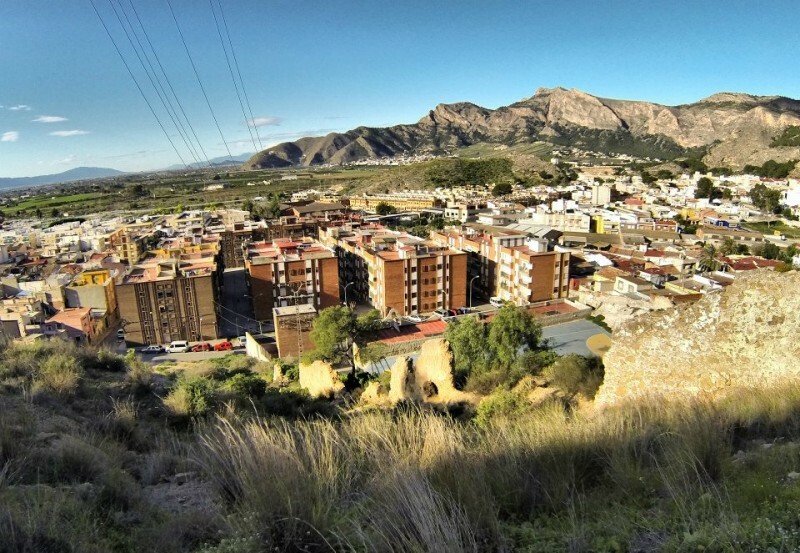 Orihuela is a typically Spanish city where people live and work and also where many foreigners have chosen to make their home.